If you’ve read my posts before, you know I love a heavy dose of color and pattern. I’ve had crazy wallpaper, vibrant bedding, colorful couches, but the one area where I tend to err on the safe side is with window treatments. However, I’m trying to break out of shell and try something new! 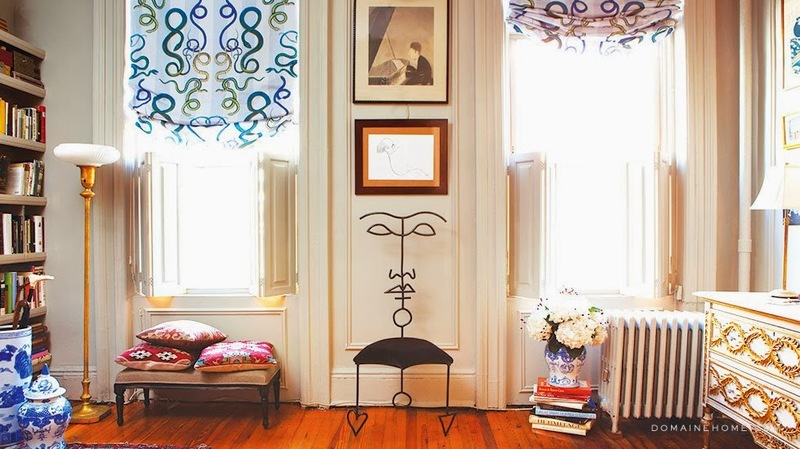 So, I’ve gathered a few of my favorite finds from scouring the web for window inspiration. Enjoy! When I first saw this photo (from this month’s Lonny) it took my breath away! 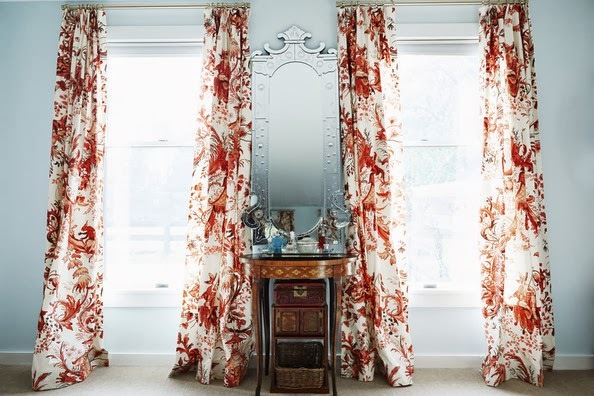 The gorgeous red toile drapes create drama and that mirror is perfection. 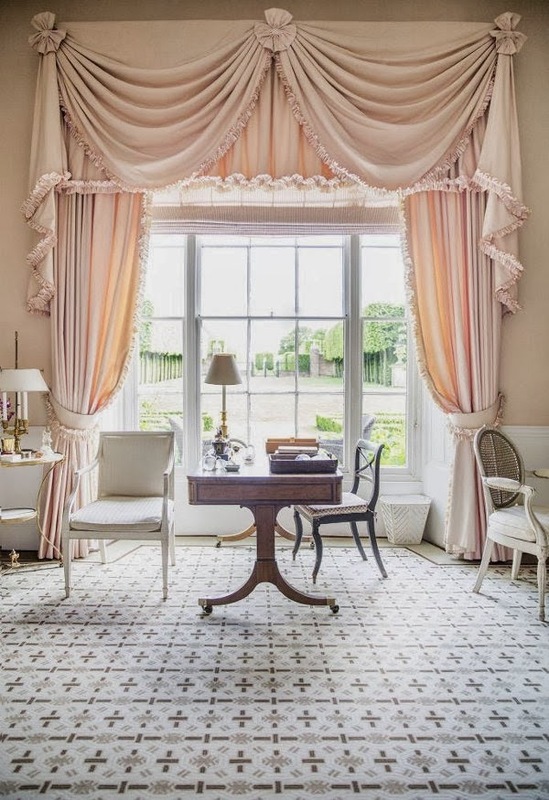 Designed by David Hicks, these soft pink window treatments are glamorous and not overly feminine. The view doesn’t hurt either. 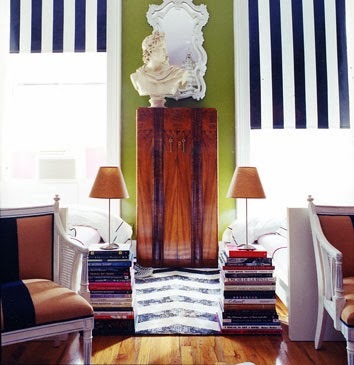 Nick Olsen used striped shades in his New York apartment to create a look that’s both classic and modern. 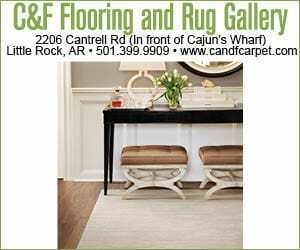 I love how the stripe motif is carried throughout the furniture and rugs too. Herve Pierre’s apartment (featured on The Selby) is one of my all-time favorites. 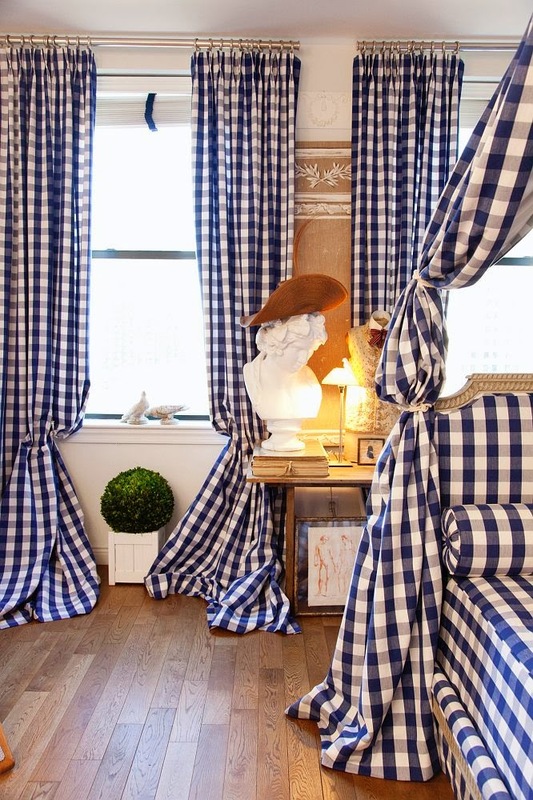 Yards and yards of blue gingham fabric make for fabulous curtains and a canopy for the daybed. Think he would mind if I crashed here for a couple of weeks? 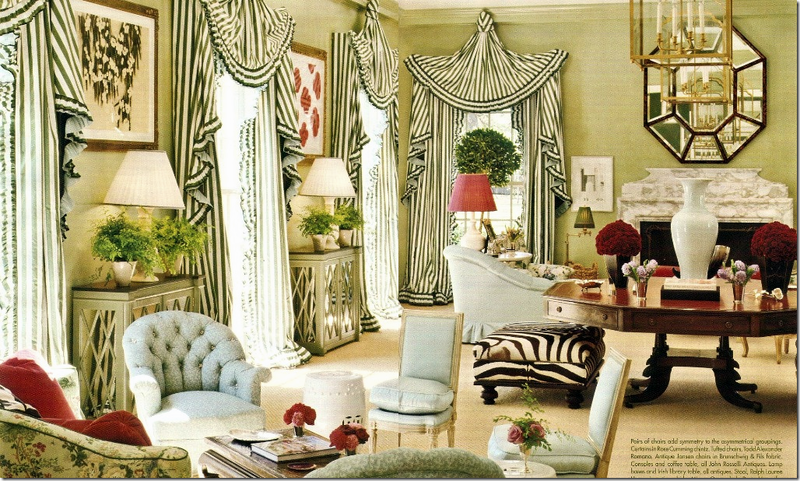 Miles Redd brought his genius touch to the living room in a showcase house with these fabulous window treatments. How could you not feel glamorous with those?? I had seen this fabulous snake-print fabric before but I never thought to use it for shades. This fabulous space (seen on DomaineHome.com) combines eras and styles and the serpentine shades are the perfect whimsical finish. 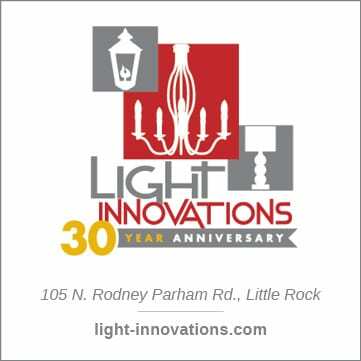 Do you ever get risky with your window treatment choices? Let us know in the comments!